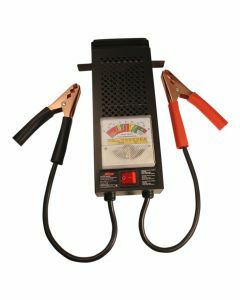 6V and 12V Battery Testers: (Used on automotive, agriculture, motorcycles. All testing specs are on 1 dial. Operated by 1 switch. 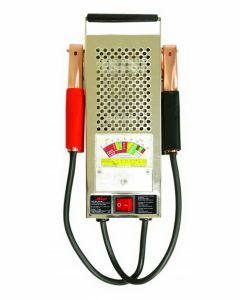 Features: State of charge, cranking ability, charging system output, starter motor test.) All the battery testing specs you need are printed already on the dial, so there's nothing that end-users have to look up.